Happy New Year! I always look forward to doing New Year's activities with my students and today I'm excited to share my favorite--Dream Boards. A dream board is a kid-friendly version of a vision board. 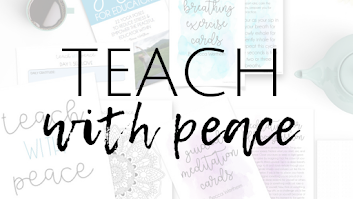 It's the perfect way for kids to create an inspirational vision board of their dreams or goals, including positive words, quotes, images and colors that make them feel good. When they're finished we hang their dream boards up in the classroom for inspiration. Dream Boards can be created at the beginning or end of the school year or to celebrate a new calendar year. 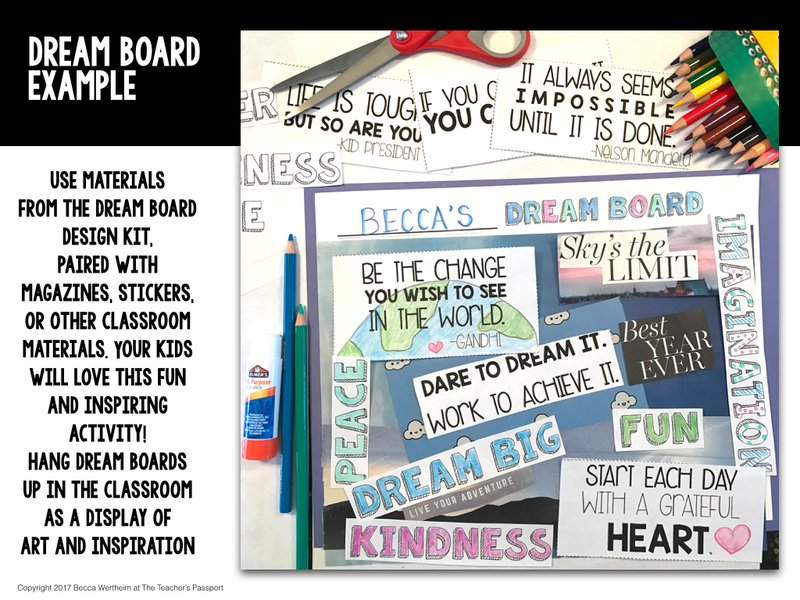 Tell your students the purpose of their dream board--to inspire them and make them feel good! You may even want to share your own dream board with them. 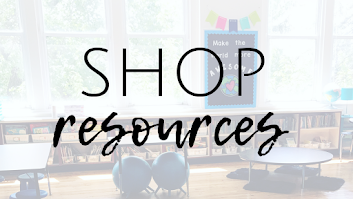 Show them the resources they'll be using to add to their dream boards. 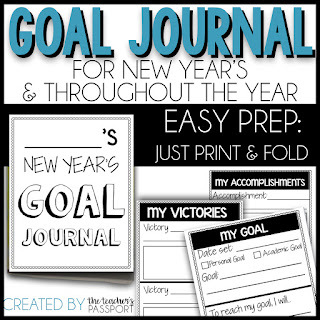 Next, use the dream board brainstorming sheet (grab it for free here) so that it's easier to find inspiration when searching through magazines, newspapers, or dream board resources. This can be any type of paper--construction, scrapbook, card stock. I recommend card stock because it's more durable! If you'd like, offer a dream board heading to your students. They can color and customize. There are several different fonts to choose from. 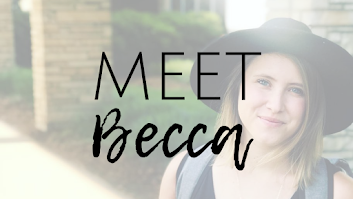 If you'd rather call it a Vision Board, that option is also included in the design kit. Choose from a variety of positive quotes and powerful words (words that make a kid feel good). Students can cut, color and decorate to make each element unique! Browse magazines or newspapers for colorful backgrounds; or, use construction paper/scrapbook paper! Layer with colorful backgrounds to make the Dream Board really pop! Before adding glue, encourage students to play around with different design options. Discuss the "focal points" of the Dream Board. Have them decide which elements they want to really stand out. Once they're ready, they can glue the pieces onto their dream board. 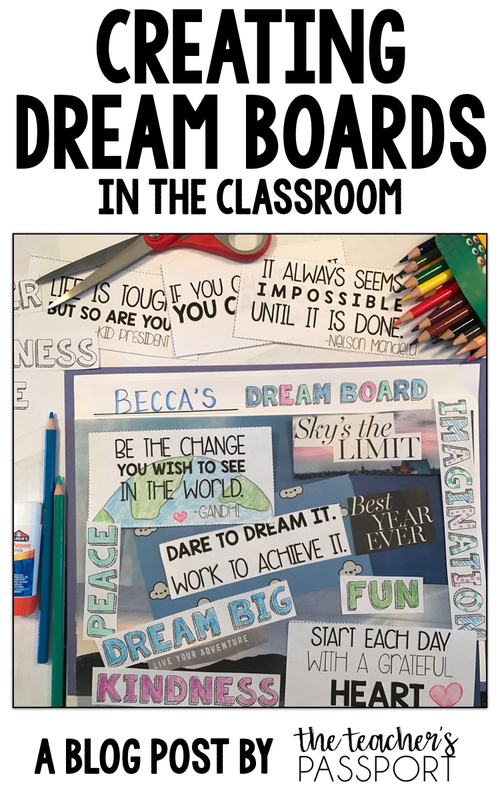 Encourage students to share their dream boards with the whole class, a partner, or an adult at the school. Getting them to practice talking about their values, goals and dreams is a powerful skill that they will need for the rest of their life. After sharing, I recommend hanging your kids' dream boards in the classroom for them to see each day! 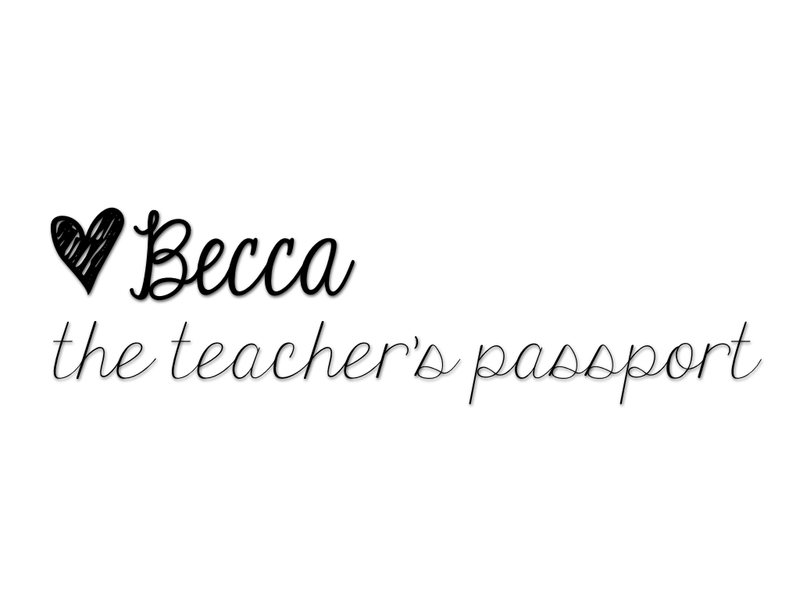 It's a meaningful and easy way to include student artwork on your walls! 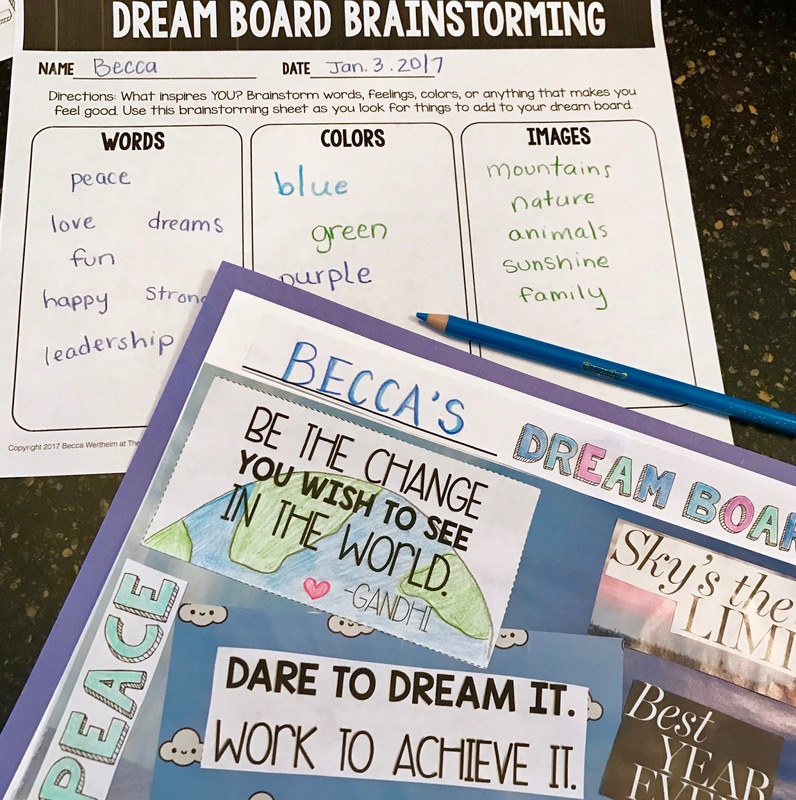 You can also have students complete Dream Board reflections and writing activities which are included in the design kit. 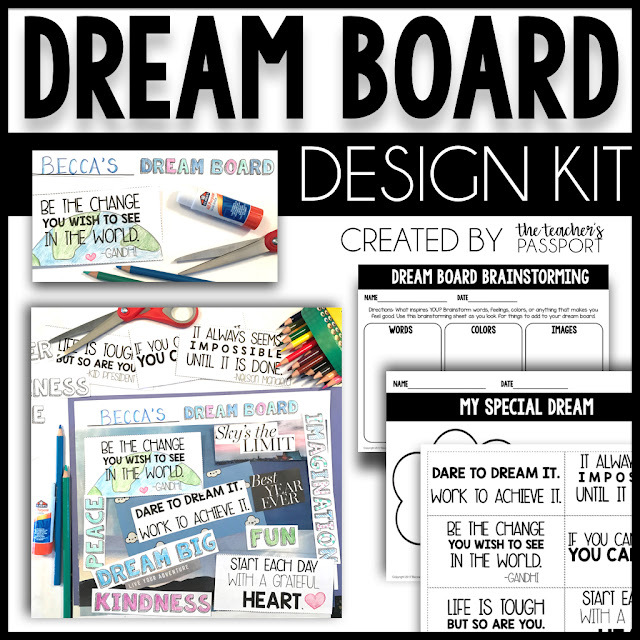 Grab the Dream Board Design Kit here.